Since its publication on September 30, 1868, Little Women has been one of America's favorite stories. While we now think of it as a girls' book, it was initially read by both boys and girls, men and women of all ages. 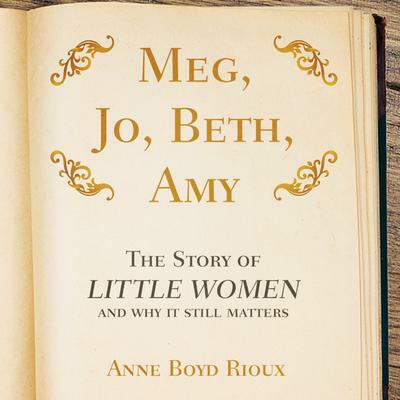 Professor Anne Boyd Rioux, who read it in her twenties, tells us how Louisa May Alcott came to write the book and drew inspiration for her story from her own life. Its Civil War–era tale of family and community ties resonated through later wars, the Depression, and times of changing opportunities for women, even into the twenty-first century. Rioux sees the novel's beating heart in its honest look at adolescence and its inspiring vision of young women's resilience and hope. In gauging its reception today, she shows why it remains a book with such power that people carry its characters and spirit throughout their lives.